The official team sport of Maryland is making its Big Ten debut this weekend with the inaugural Big Ten Lacrosse Championship tournament at the University of Maryland. 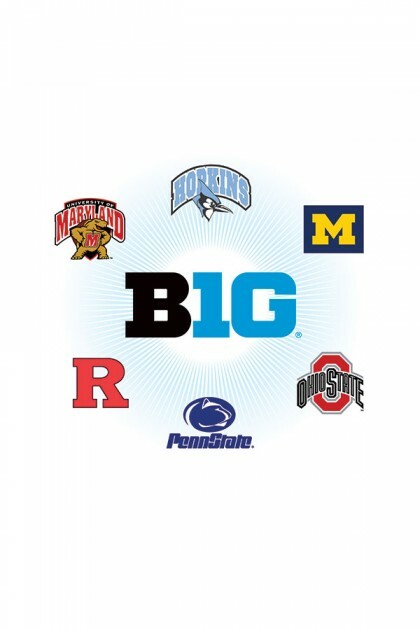 On Thursday night’s game, new Big Ten member (men’s lacrosse only) Johns Hopkins played Penn State, and new Big Ten member Maryland took on Ohio State. After two competitive games, Hopkins and Ohio State came out on top, and will square off in the championship game Saturday May 2, starting at 8 pm.